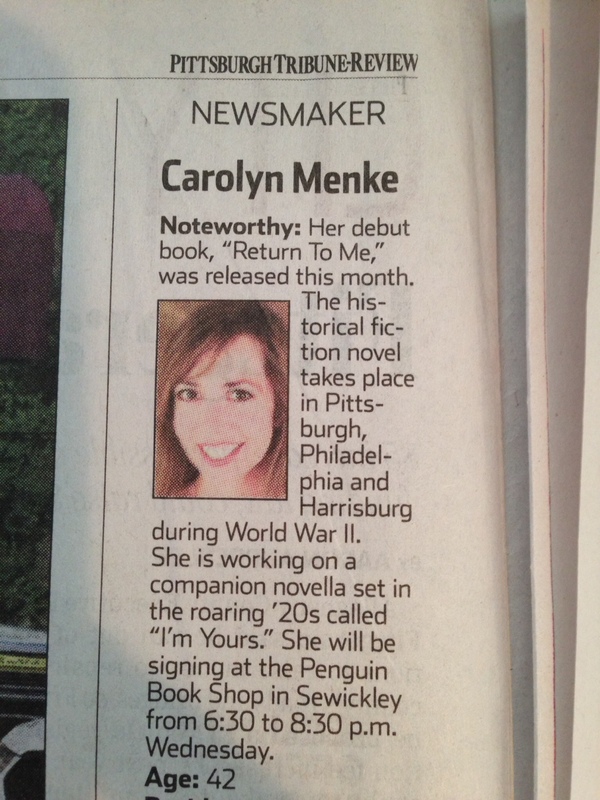 I found this in the Pittsburgh Tribune-Review! Thank you to reporter, Katelyn Ferral, for interviewing me last week, and to Andrew Conte, also with the Trib, for putting us in touch. 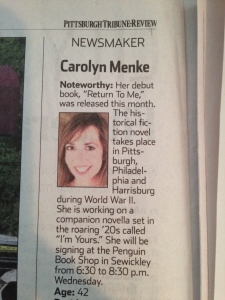 Here’s the full newsmaker.